Specialise in what Interests You ! 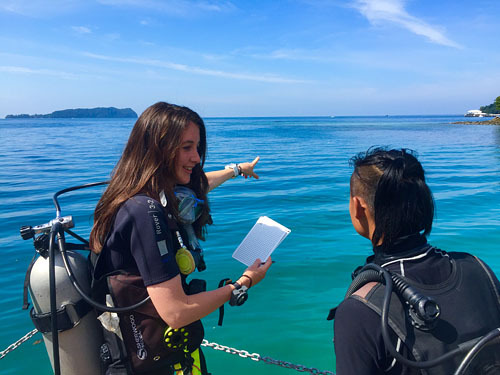 There are many PADI Specialty Courses within the PADI system of education and we have listed below some of our most popular that are specifically suited to our environment here in Tunku Abdul Rahman Park. 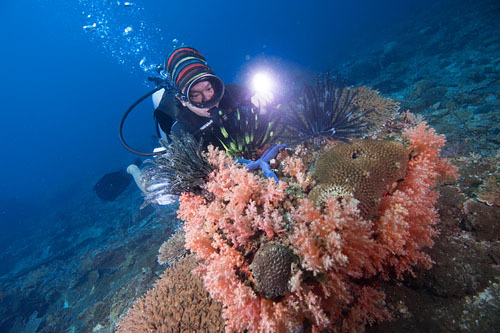 The purpose of the PADI Specialty Diver Courses is to familiarise divers with the skills, knowledge, planning, organisation, procedures, techniques, problems and hazards for various special-interests areas in diving. Enriched Air Diver course can be completed as a Dry or Wet Course. The standard rate stated above is based on the Dry Course option, if you wish to do the Wet Course option please check the box below. Dive Computer is also compulsory for this course, if you do not have your own, please check the box on the Dive Computer rental below. Rate is based on per day charge. Underwater Camera rental is not included in the Digital Underwater Photography course, hence if you do not have your own underwater camera please check the box below. Rate is based on per day charge. 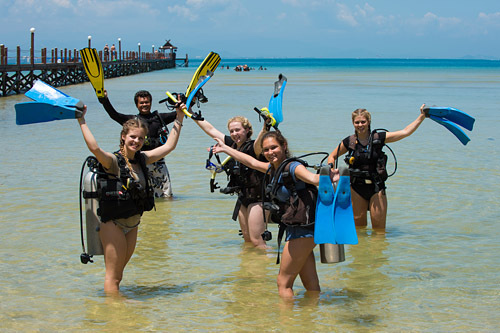 Achieving PADI Specialty Diver ratings can take 1 or 2 days depending on the specialty contents and these courses are hands on, so you’ll be diving right from the start as you aim for the ultimate in recreational scuba diving – PADI Master Scuba Diver rating. Here’s a handy list of our most popular PADI Specialty Diver course. Next to the specialty course title you will see the number of dives included within the specialty, for specialty training we conduct 2 or 3 dives per day depending on the course. If during your PADI Advanced Course you completed one of these dives it can be credited towards your specialty course therefore reducing the time and cost of the course. (2 Dives – optional) Stay down longer and get back in the water sooner with the PADI Enriched Air Diver course. Learn how to dive using Enriched Air Nitrox, most popular PADI specialty course and your route to more underwater adventures. 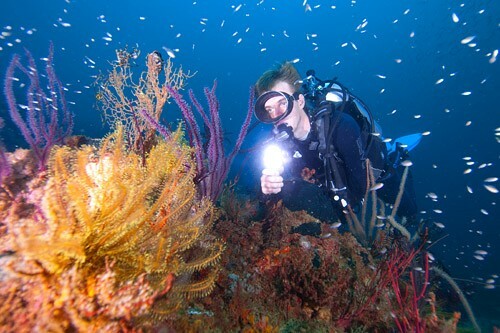 (2 Dives) Underwater photographer is one of the most popular diving specialties. Which is little wonder, as the rise of digital underwater photography has made it easier and more fun than ever. 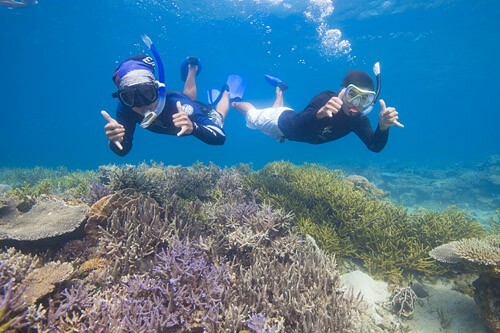 Learn how to take pictures that you are proud to show to your diving buddies. (2 Dives) We guarantee you will loose weight with this PADI Specialty Diver course; that is from your weight belt! Neutral buoyancy is the key to conserving your air consumption and leaving minimal impact on the aquatic environment. 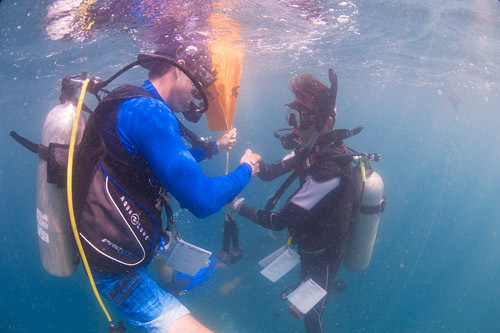 Learn how to achieve neutral buoyancy with ease. (4 Dives) When certain pre-requisites are met divers can enrol in the PADI Wreck Diver Specialty. The PADI Wreck Diver course teaches you the ins and outs of rewarding, responsible wreck diving. 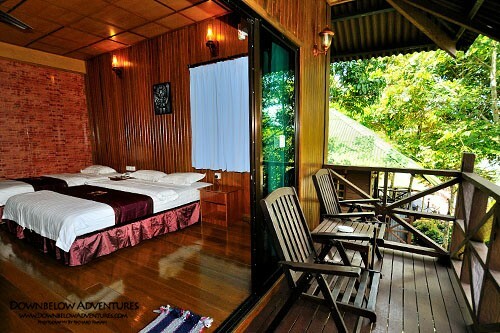 And many more – ask us for more choices and info! Our learning approach is through practical sessions with discussions, and small group activities using audiovisual materials. Knowledge mastery is assessed using Knowledge Reviews. Skills mastery is assessed by student demonstration of skill proficiency. 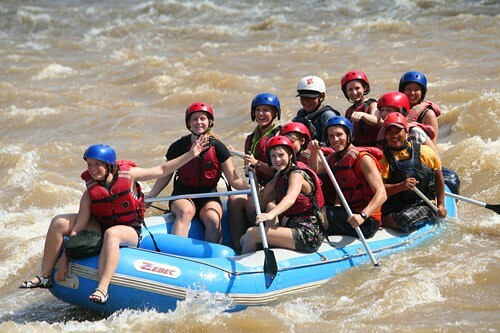 Course will take 1 – 2 days, varies depending on the course content. We are offering the Master Scuba Diver (MSD) application for FREE. 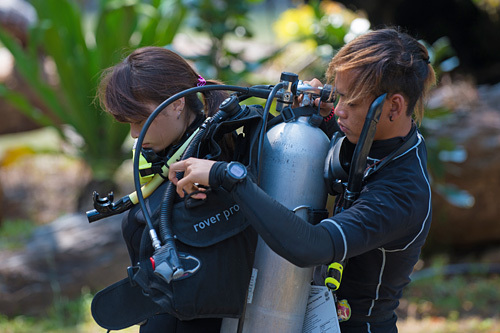 To complete MSD, in addition to the five specialty certs, you must be a PADI Rescue Diver. 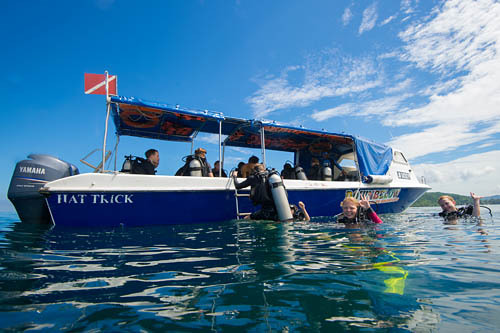 Each of these specialty course can be an elective dive during the PADI Advanced Open Water course. Same as Day 1 should a student diver choose a specialty that require 2 days to complete. Sections may change, so please bring all materials to all sessions. Due to the course being performance based, finishing times may vary to individual achievements. 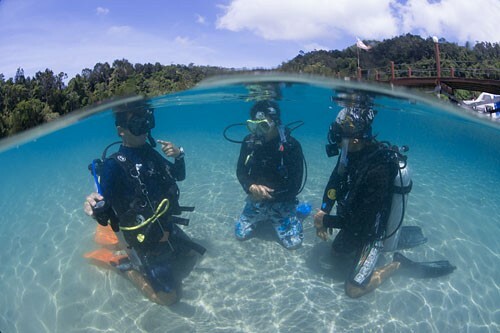 Minimum age differs based on PADI Specialty Diver course – get more details from our Downbelow travel Centre. 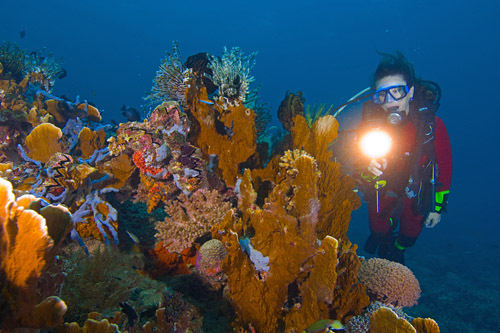 For PADI scuba diving courses refer to the Fit to Dive form.